Kosuke Yabuki has provided a blog update on The Legend of Zelda portal in Japan, in which he talks about the release of the Breath of the Wild content for Mario Kart 8 Deluxe. Details from the blog are below. 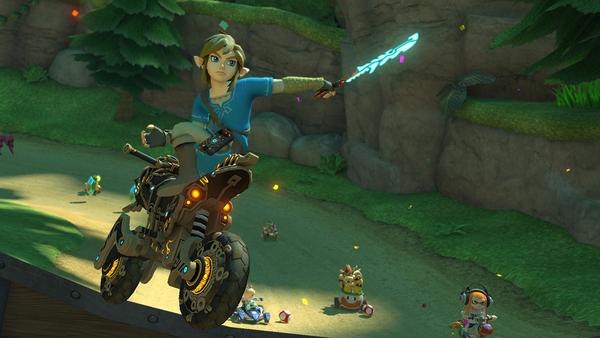 - one day Eiji Aonuma came to see him, and told him: “I’m thinking of putting a bike in The Legend of Zelda: Breath of the Wild."